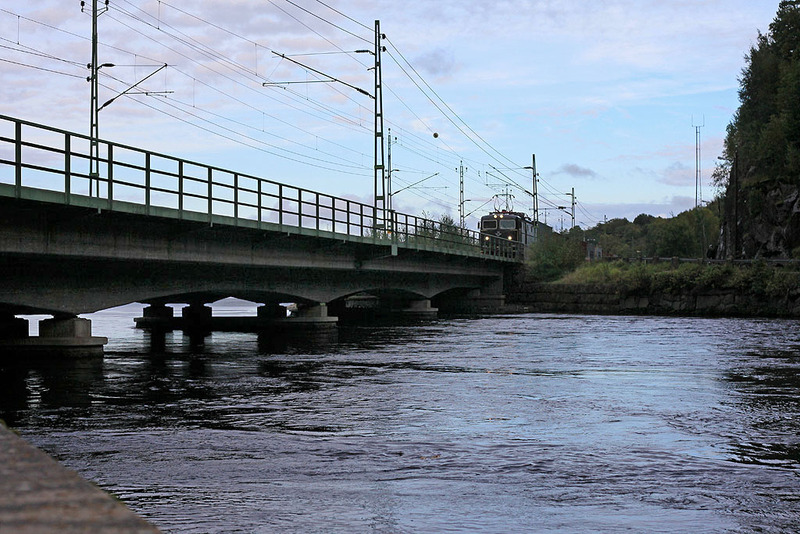 Great shot in #1 Torgony...the bridge, the water, the train...looks like a perfect spot for photographing trains. 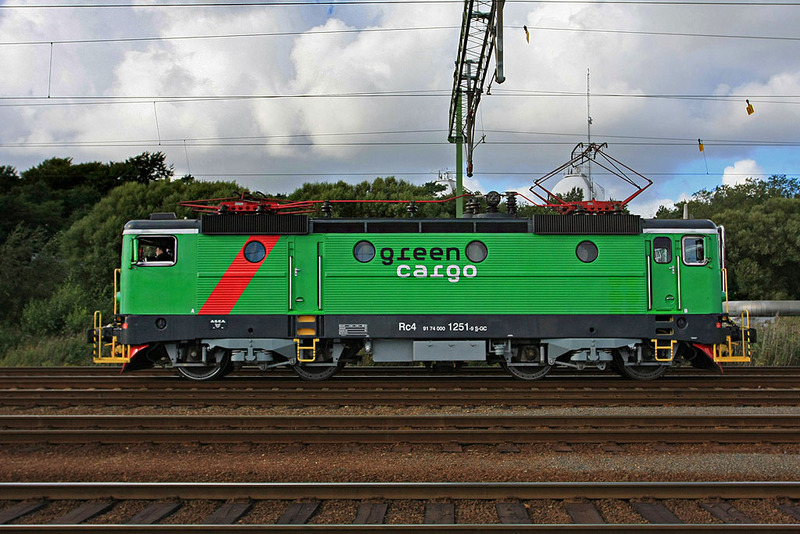 How many cars (carraiges) would a locomotive such as this one pull? In the US, one is accustomed to seeing 3-5 locomotives lashed together pulling anywhere from 50 to 100 cars. Was wondering what the norm in Europe might be. Anyhow, always love your train shots! Interesting thread Torgny and also great post, Jehan. I live on the Canadian Prairies and often see over 100 mixed freight cars being pulled over these flatlands. I have heard that mixed freight cars ...on the Prairies, don't know about other parts of Canada.....can number up to 150...although I don't know if this is correct. But it wouldn't surprise me as trains in my area seem to go on forever. We don't really have any pure electric freight trains...on the prairies...probably due to the great distances out here...but the locomotives are diesel- electric and if I recall correctly a lot of times have 2-3 locomotives pulling...sometimes another locomotive or two in the centre of the train as additional pushers. Trains in the West (Canada) are in temps ranging from +40 C to -40 C, sometimes heavy snow in the long winters. 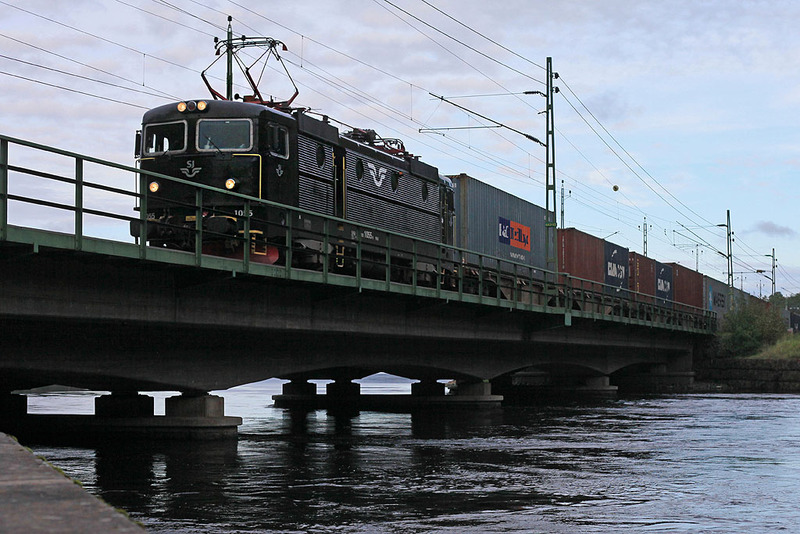 Keep on posting European train pictures Torgny I enjoy them. Also anytime you have a Volvo PV544 or 444 automobile...please post. Thank you. Been wondering how to respond to your eloquent replies. I'll post some more words later. I prefer talking with pictures but I'm happy getting chanses to prevent my rusty English from too much oxidation.